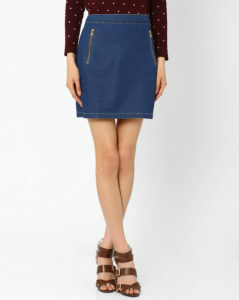 Fashion skirts definitely add instant chicness to your style. Ranging from maxi skirts to minis, you’re faced with a lot of choices. Some skirt styles look better on you than others, and vice versa. But of course, there are ways to style the skirt to make it look great on you. 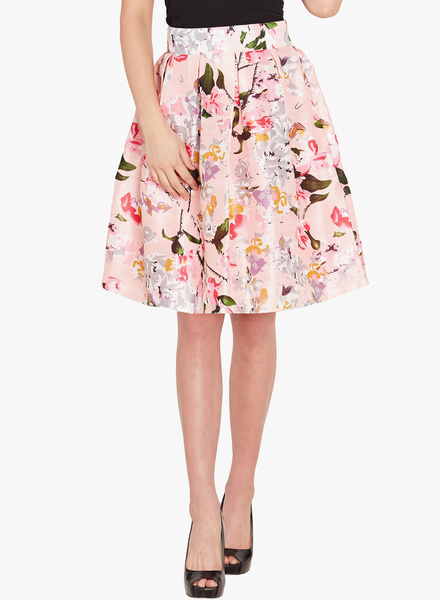 Simple and classy in design, this flared skirt is extremely attractive. Look your voguish best this weekend wearing this fashionable Grey skirt.Grey the trends of fashion color now a days. This flared skirt can be wonderfully worked with a black top and wedges.And you look perfect for this summer season. 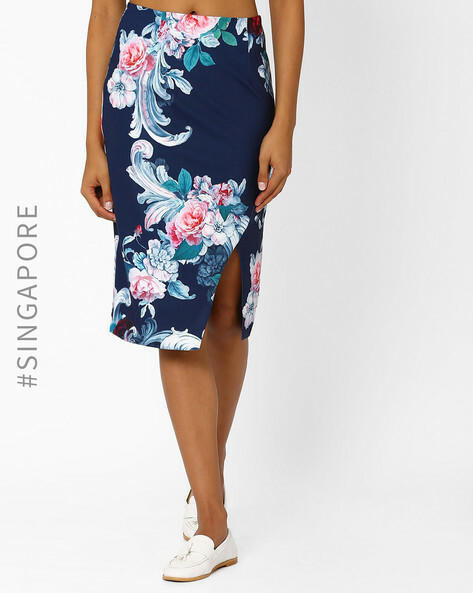 An eye-catching floral print enhances the chic, upbeat appeal of this pencil skirt, while the front slit gives a trendy edge. Just a perfect outfit to wear all day long. Very sooty colors that will just make you look beautiful. Hurry up! and grab the skirt you like the most and make yourself look gorgeous.